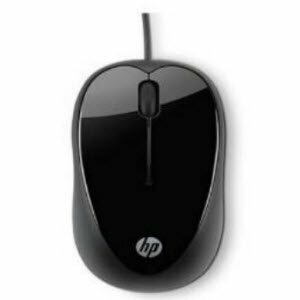 Amazon offering HP X1000 Wired Mouse Rs. 201 only. Optical sensor works on most surfaces. The sleek and modern HP Mouse X1000 adds an instant touch of trend-setting style to any work space. Glossy black and metallic gray shine with sophistication. Its curvy silhouette gives it a seductive shape. Connects to computer via USB.